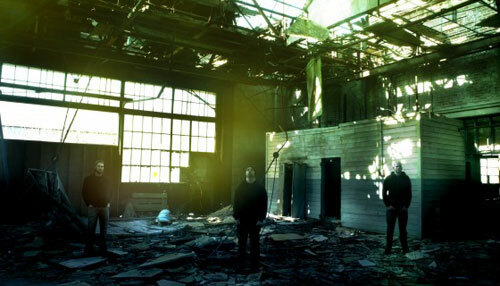 Home » News » A STORM OF LIGHT: New York Metal Alchemists Announce Long Anticipated Live Dates! The sound manipulators of New York’s favorite metal alchemists, A STORM OF LIGHT, are very pleased to announce a long-anticipated run of live excursions beginning with a string of US shows next month. 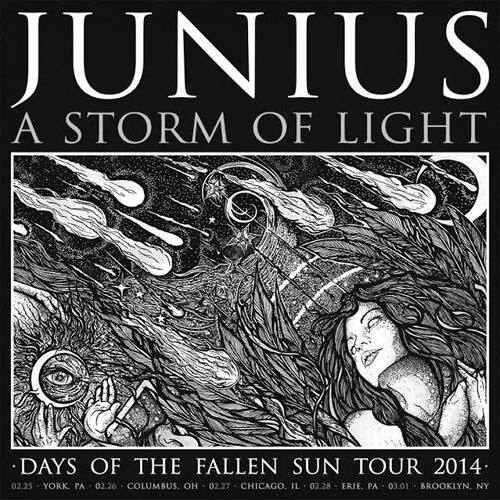 Slated to commence on February 25th in York, Pennsylvania, A STORM OF LIGHT will bring their foreboding soundscapes to Columbus, Chicago, Erie and Brooklyn alongside shoegaze metallers, Junius. Come April/May, the band will head overseas to storm Ukraine, Belarus, Russia and the UK in addition to stops at the illustrious Roadburn Festival in the Netherlands, Inferno Festival in Norway & Temples Festival in the UK! Additional A STORM OF LIGHT live rituals, both stateside and abroad, will be disclosed in the weeks to come. A STORM OF LIGHT will be touring in support of their critically-adored Nations To Flames full-length released last year via Southern Lord Recordings! Featuring Soundgarden’s Kim Thayil and Indian’s Will Lindsay on select tracks, A STORM OF LIGHT’s Nations To Flames centers itself on the apex of human failure and bears witness to the fall of all governments, all nations, and all religions. Called, “the strongest STORM album to date,” by Metal Injection and, “the soundtrack to our damnation,” in a near perfect review by About.com, who further boasts, “… A STORM OF LIGHT have an intensity that burns with the fire of creativity and artfulness while still relaying the message of how seriously doomed mankind is,” Nations To Flames finds the band at their creative apex both musically and conceptually. Nations To Flames is out now via Southern Lord. Order your copy HERE.